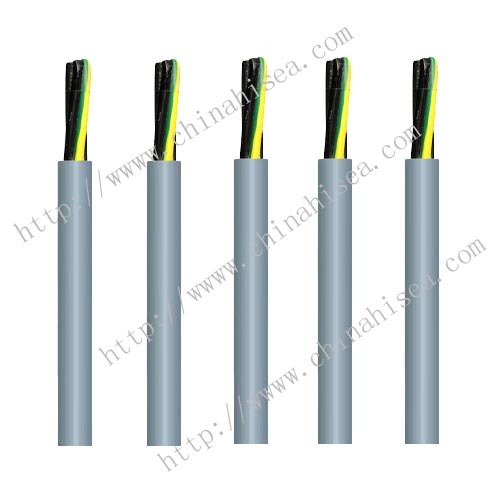 This product is suitable for subway, high-rise buildings, shopping malls, theaters, power plants, chemical plants, city squares and other public utilities, such as flame-retardant properties of the cable and the requirements of the occasion ofAC rated voltage 450/750V or below. 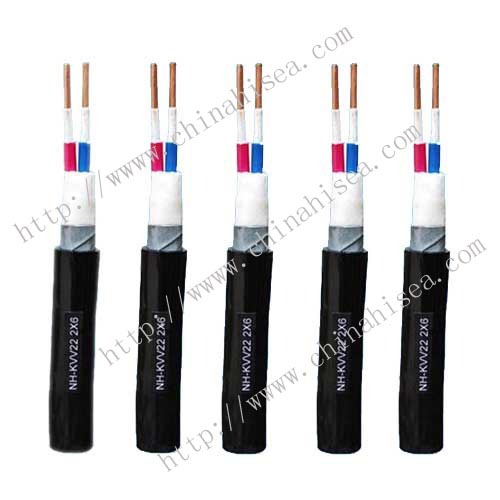 LSZH control cables, low smoke low halogen characteristics, when the fire broke out and spread slowly, low smoke density, high visibility, small emission of harmful gases, to facilitate evacuation. 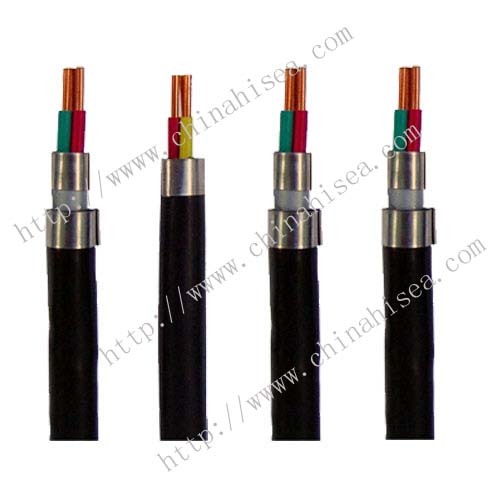 Less corrosive combustion gases, but also to avoid damage to the equipment, low halogen, halogen-free, which makes the cable materials greatly enhance the anti-aging and resistance to ultraviolet light and other radiation performance, thereby extending the life of the cable. 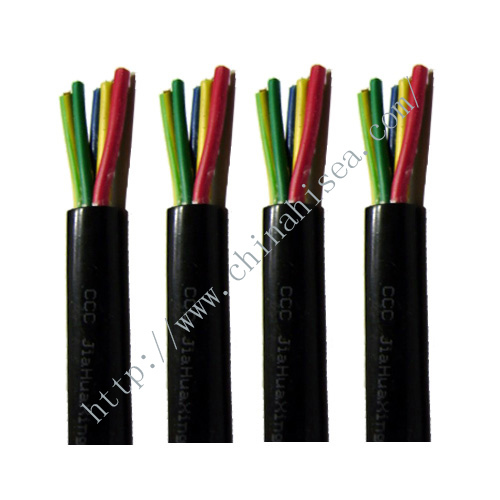 , Also produce according to the user's technical requirements. 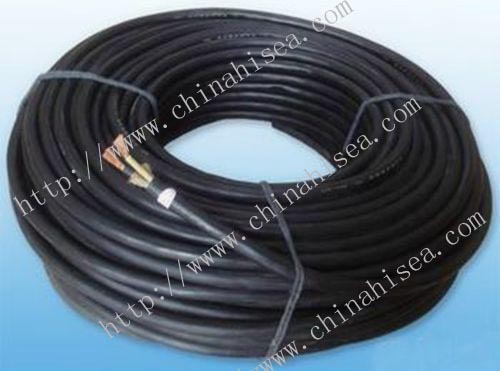 3) Recommended bending radius: non-armored should be not less than six times the cable diameter, with armor or copper tape shielding structure should be not less than 12 times the cable diameter. 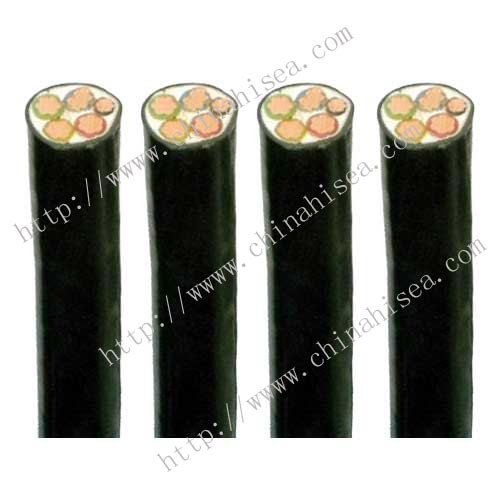 Cables should withstand test voltage 3kv/5min no breakdown under operation ambient temperature. 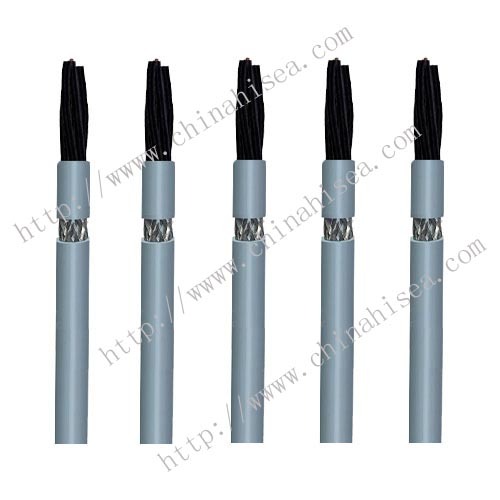 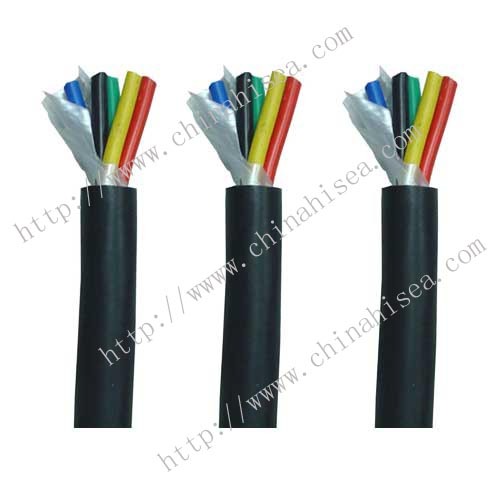 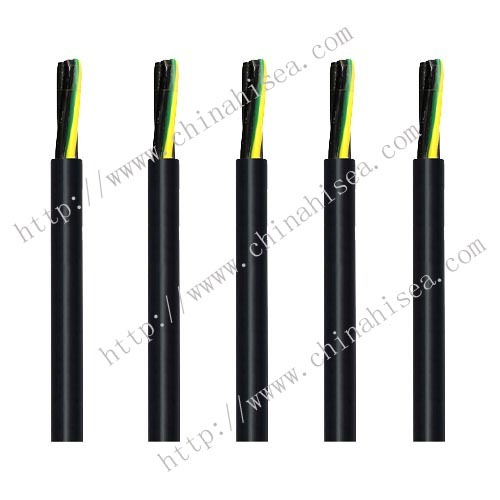 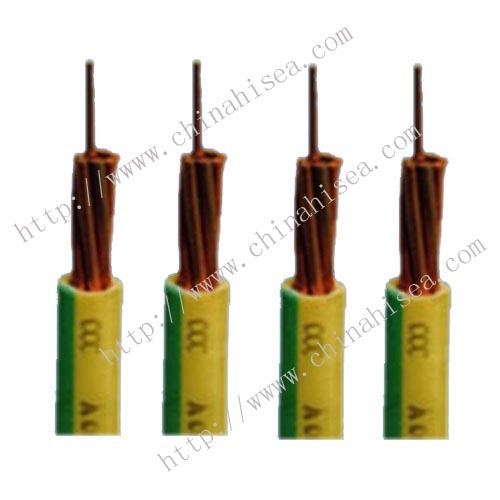 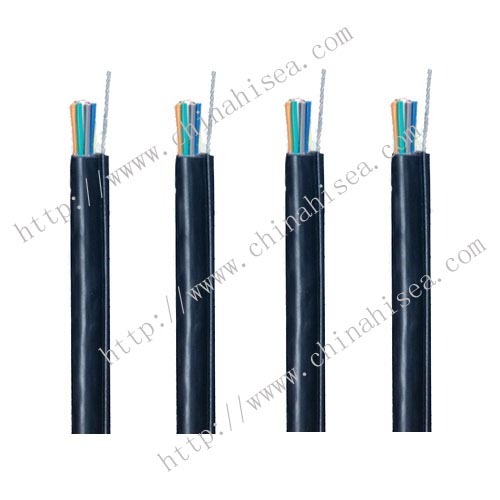 Related products for "Low smoke Halogen free Control cable"